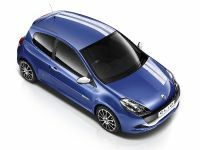 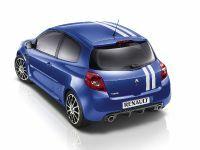 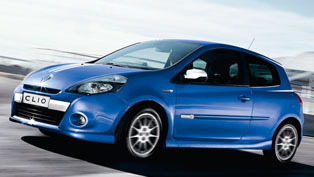 Renault is bringing extra sporty flair to Geneva 2010 with the official presentation of its new Clio Gordini 200. 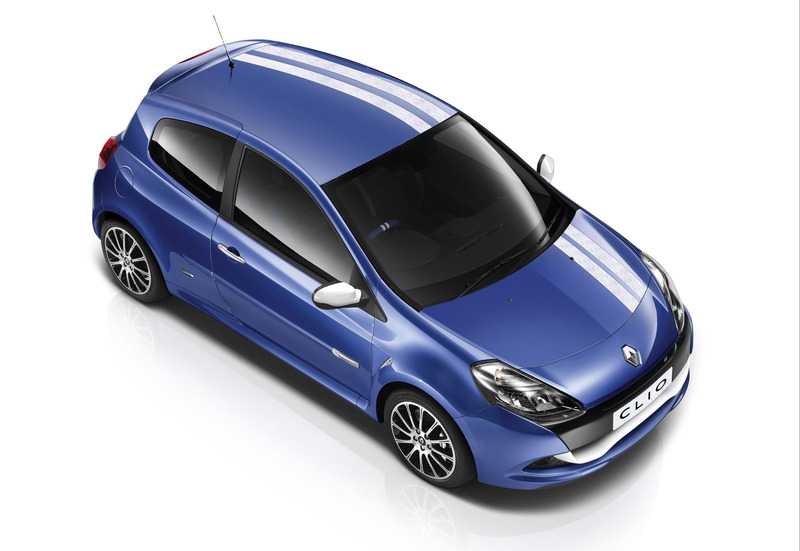 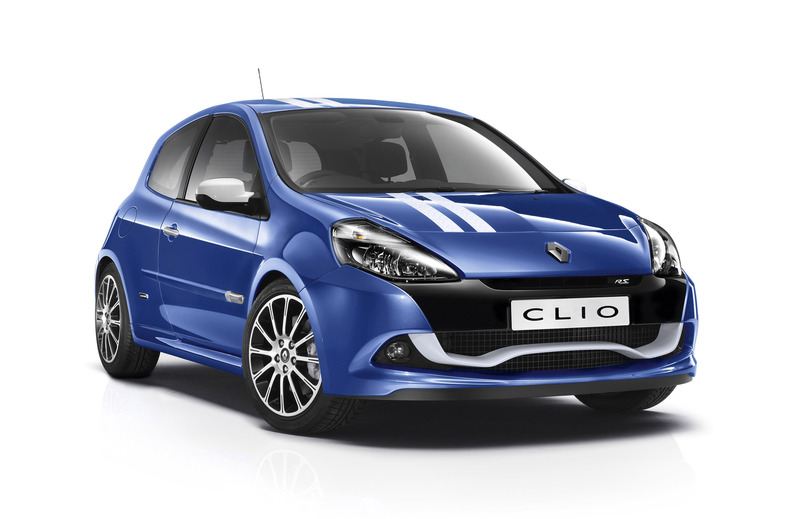 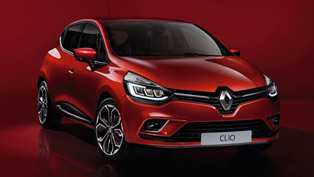 After the premiere of the Renaultsport's pocket rocket, Twingo Gordini 133, the new spiced up Clio is the second Renault model that benefits from the famous Gordini 'French Touch' treatment. 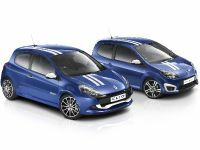 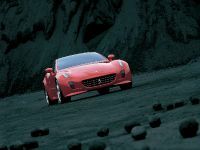 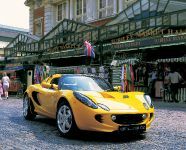 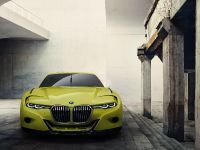 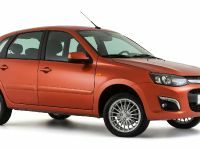 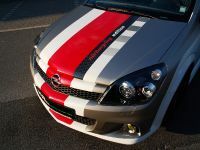 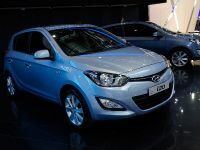 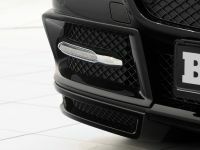 The newly-styled athletic ride is aimed at drivers demanding for top-end performance vehicle designed with unmistakable French touch. 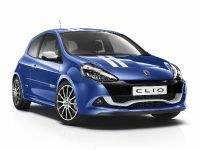 Outside, the all-new Clio Gordini 200 is distinguished by Malta Blue bodywork and two white Gordini stripes. 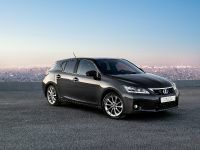 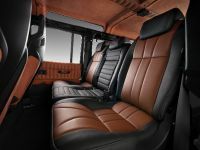 The cabin boasts stylish leather upholstery blended with black lacquer and metal elements. 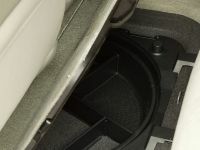 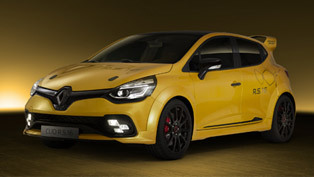 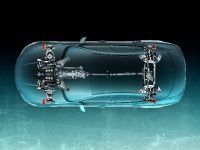 Under the bonnet of the French hot hatch, the specialists at Renault have mounted a 2.0-litre 16-valve powerplant with 200 horsepower and 215Nm of maximum torque. 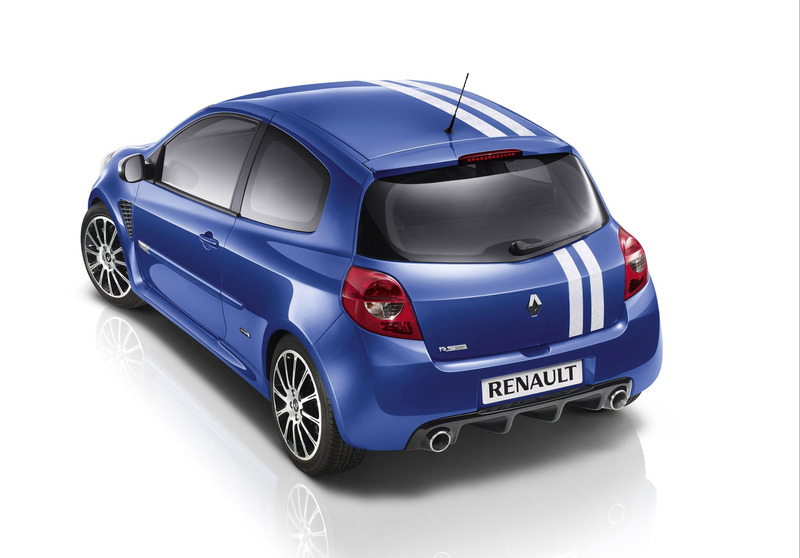 Furthermore, the Renault Clio Gordini 200 is packed with a stunning Renaultsport chassis, which transforms that power effectively, 4x20W radio CD with MP3 reader and Bluetooth hands free system with fingertip remote controls and multi-functional TunePoint with USB connection, hands-free key card, cruise control, speed limiter and a range of practical driver aids.